Belgium dominated the group phase, and even an emerging England could not stop the Diables Rouges from winning three out of three group stage matches. Playing the Three Lions with their b-team Belgium’s victory, in fact, never seemed in doubt as bench-player Adnan Januzaj scored the winner, underlining their status as one of the favourites at the tournament. Perhaps the most impressive aspect about this Belgium side is the strength in depth. Head coach Roberto Martinez has two players for every position and can rotate his team without losing too much quality. Hence, even as Martinez rested players against England on matchday 3, Belgium remained in control. That strength in depth is key, in order, for a side to go deep in a tournament. Belgium, however, have only managed twice to get past the round of 16. Back in 1986, the Diables Rouges finished third and four years ago in Brazil Belgium were eliminated at the quarterfinals by Argentina. That tournament four years ago is considered a significant lesson by a side that has grown with the experience. That experience is now supposed to help the team to go one step further in this tournament. 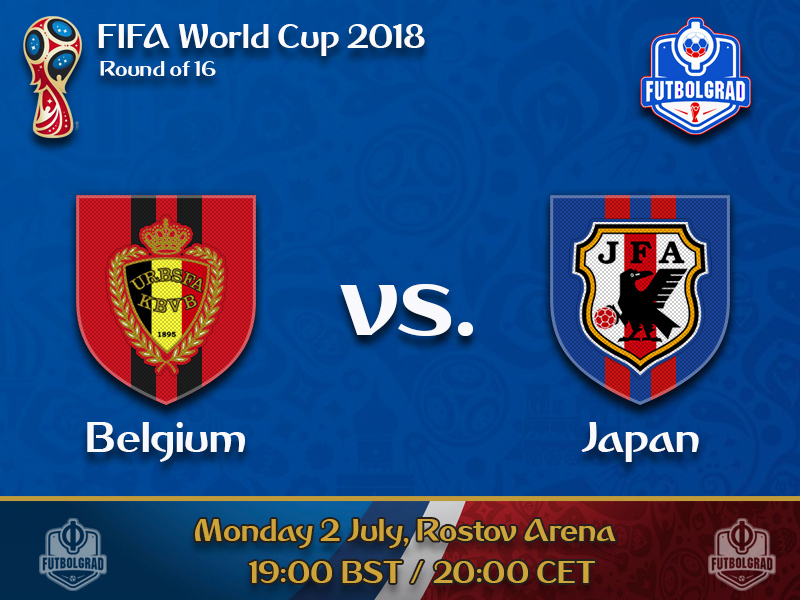 Before Belgium can dream about making it to the later stages of the tournament, however, they have to power past Japan. The Blue Samurai were one of the surprise packages of the group stage. Placed in a group with Colombia, Poland and Senegal many believed the Asian side would be the one going home early. Japan, however, beat Colombia on matchday 1 and then collected a 2-2 draw against Senegal. On matchday 3 they were then defeated by Poland, but with Colombia beating Senegal the Blue Samurai managed to go through thanks to a better ranking in the FIFA Fair Play table – the margin was two yellow cards. Emerging from a very competitive Group H could be considered a significant success for Japan. But at the same time, the Blue Samurai failed to follow up a convincing matchday 1 performance and can be considered somewhat lucky to have advanced. With this in mind, Belgium are favourites to go through in the round of 16 with a decisive scoreline. The soft-bull. 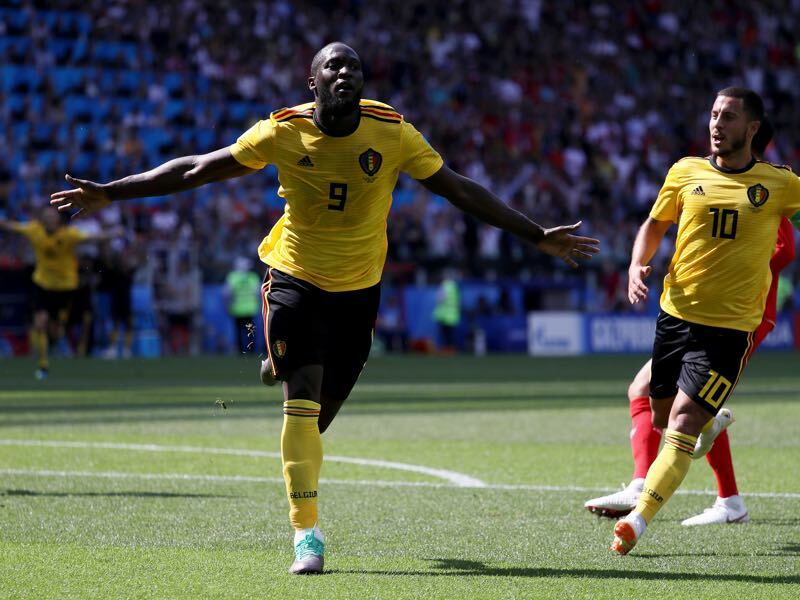 Romelu Lukaku has been outstanding at this World Cup scoring two goals in four matches – he was rested in the third group stage match against England. 190 cm tall and 93kg heavy Lukaku is a breaker, who is hard to stop by defensive lines once he gets rolling. Four goals in the first two games equal a record set by Diego Maradona. It is a significant achievement for a player who had to fight adversity to get to his current position. Raised in the poor neighbourhoods of Brussels football was a way of escaping poverty. Talking to the Players’ Tribune Lukaku details a life of poverty in which the only escape was football. Promising his parent, he would make it as a player aged six Lukaku has not only kept that promise but also has impressed and is now one of the best forwards on the planet. With Keisuke Honda ageing and Shinji Kagawa, slowly, but inevitably, has become Japan’s most important player. The Borussia Dortmund playmaker, in fact, can find the key against the tightest defensive lines, which, in turn, makes him a potential difference maker in any game he is involved in. Unfortunately, for him, and his club Borussia Dortmund, that was not very much the case last season. Missing several games with injury Kagawa was only able to show his skills in glimpses here, and there. Scoring five goals and three assists in 19 Bundesliga games Kagawa made Dortmund better in any game he was involved in. 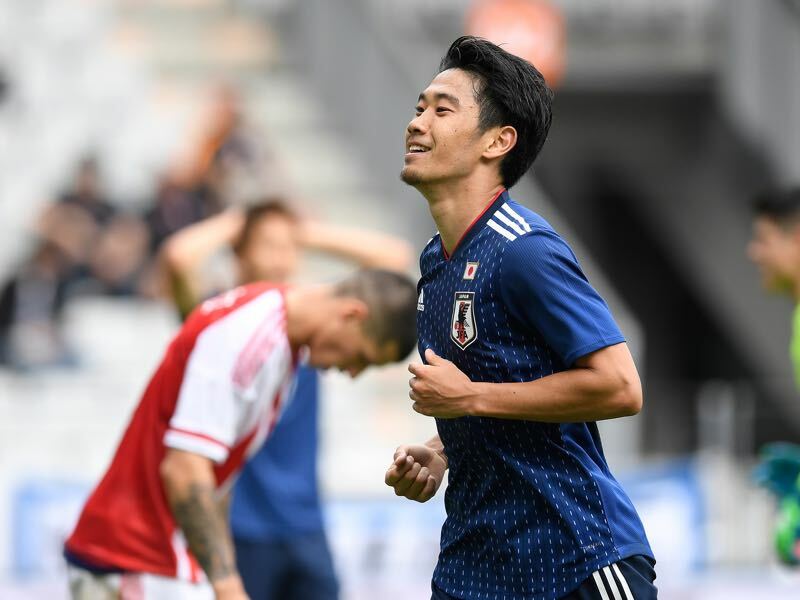 Now at the World Cup, the 29-year-old will have to be the difference maker for his country as Japan face an uphill battle against Belgium on Monday. Belgium have only won one of the previous five games against Japan (D2 L2) but that victory came in their last match, which took place in November with Romelu Lukaku scoring the winner. Belgium and Japan previously met at the group stage of the 2002 FIFA World Cup, and the match ended 2-2. 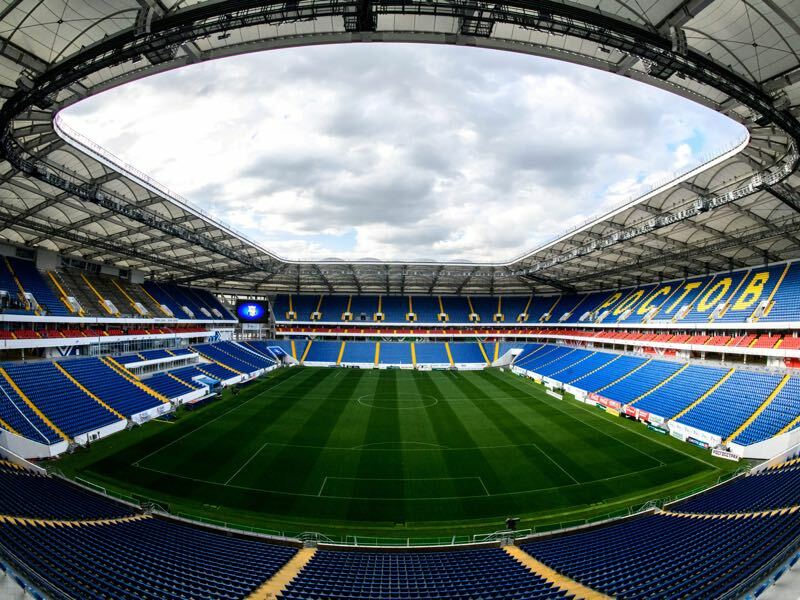 In six of their last seven World Cups Belgium reached the knockout stage – only in 1998 did they fail to make it out of the group – and could make it to the quarterfinals for the third time after 1986 and 2014.